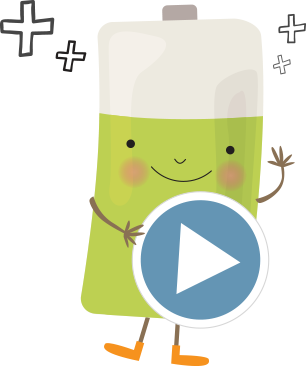 Together, We Can End the Trend – using good nutrition as our weapon of choice. 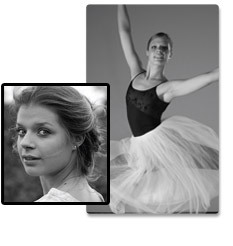 At NeoLife, our product philosophy is quite simple: Absolute, unwavering pursuit of quality, without compromise. We believe that the right decisions about our bodies and our homes—deciding what to put into them and what to keep out of them—are among the most important decisions of our life. When it comes to our health and the health of our children and families, there is simply no room for compromise. When you enter the Be Your Best Challenge, you have the motivation and support to push you each step of the way. 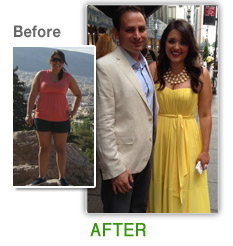 Start with the 30- Day Challenge and continue on to the 90-Day and 1-Year. 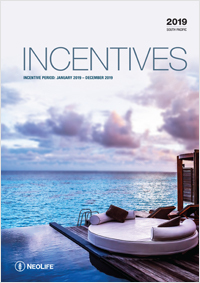 Plus, you have the opportunity to take part in the thousands of dollars in prizes that we’re awarding over the next 6 months! † Results are not typical. 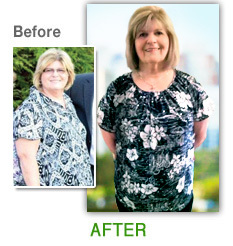 In an open label clinical study participants lost an average of 2.39 kgs. over a 12 week period. * Sport Pack available in North America. 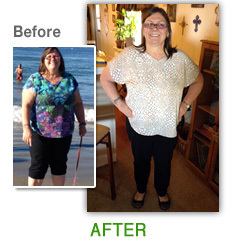 “Fifteen Months ago I had really poor health. I weighed around 204 kilos, my blood pressure average was 187, I even got to see it go as high as 205. I felt tired all the time, and was addicted to all kinds of unhealthy foods and unhealthy drinks. Sadly I did nothing to change this unhealthy life style that was destroying me little by little. Around that same time, a Sister from Church came to my house unexpectedly and shared with me how NeoLife Products had improved her health. I was skeptical and felt she was just going to sell me some products that didn’t work, but I listen to her anyways. Before leaving she left me a box of Pro Vitality+. The next couple of days I felt The Lord was speaking to me and said, “If you don’t change your lifestyle you will either suffer from many diseases or worse”. It was like A WAKE-UP CALL if you will. 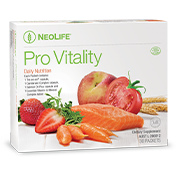 So I gave Pro Vitality+ a chance and in a matter of about 5 days, after taking 2 packs in the morning and 1 in the afternoon I felt that these products were improving my health. When I had finished the box I knew that this was from The Lord and I had to become a NeoLife Family Member. 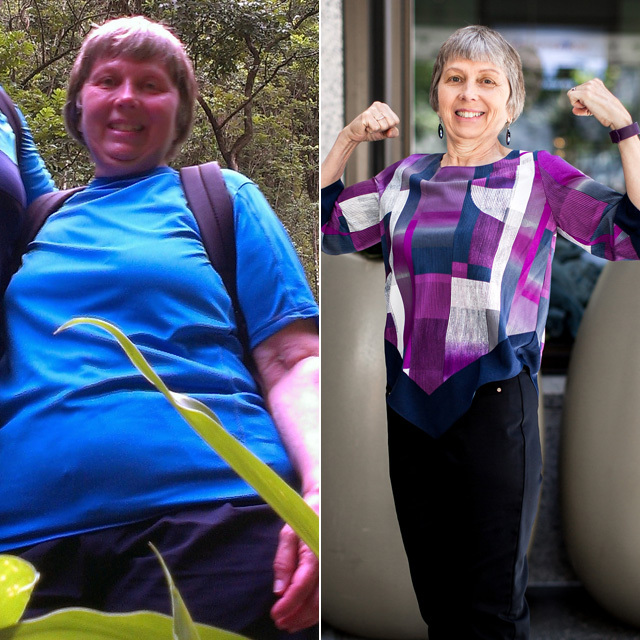 Tracy joined the NeoLife family in February 2014, weighing in at 146 kgs. Tracy has lost 24 kgs. 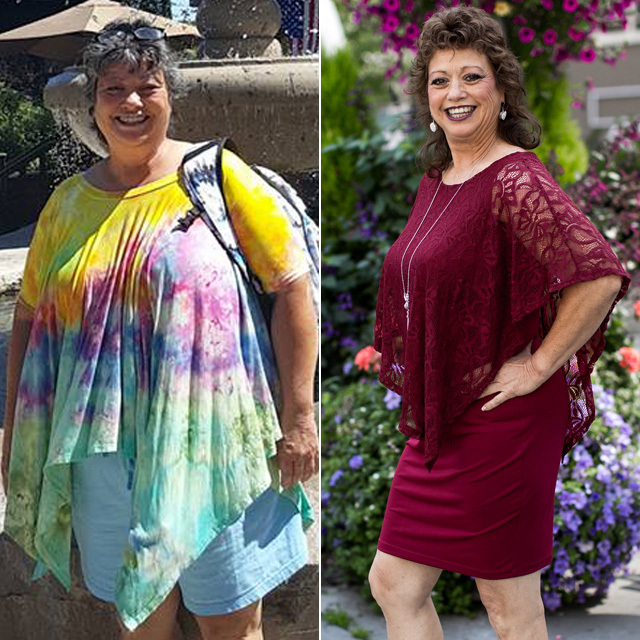 and won $1,000 cash in the Weight Loss Challenge! He continues to push himself to be his best! His 90-Day Challenge is to weigh 117 kgs. by his birthday in September! Tracy won't stop there, his ultimate goal is to be at 90 kgs! 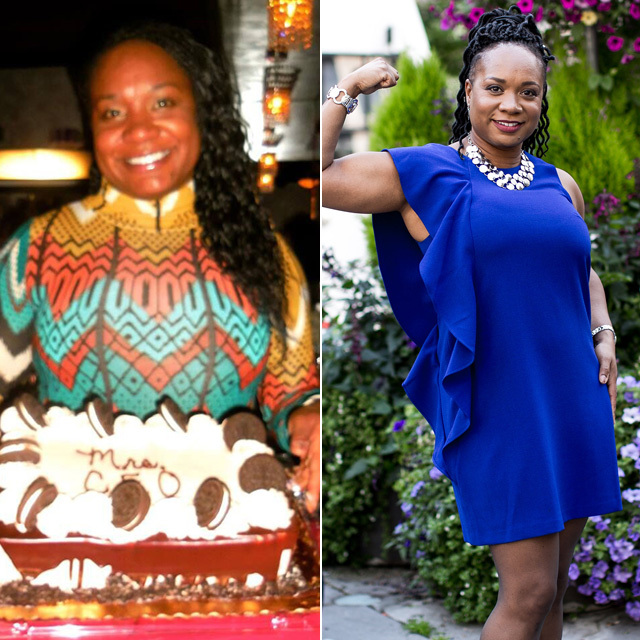 I am 31 kilos+ lighter…and I love my life! For 2 years I worked on my mind, body and soul and a big part of that was NeoLife. I decided to find my passion in life and wanted more energy, clarity and happiness and did this by focusing on what I put into my body - NeoLifeShake, Salmon Oil Plus, Formula IV, Cal Mag Complex and Super B! 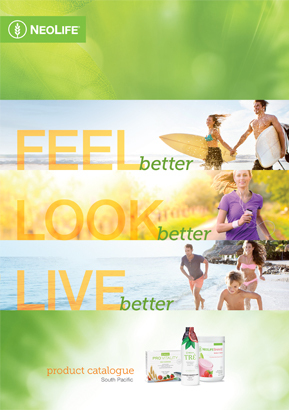 NeoLife nutritionals nourishes my cells and my mind. 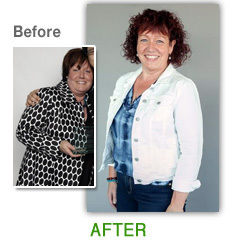 I am now 31 kilos lighter, have an energy that just won’t quit - and I love my life!! 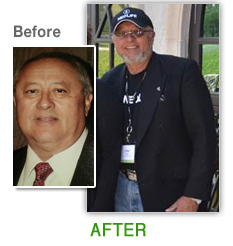 I had such success with NeoLife I’m now a NeoLife Promoter so I can share what I truly believe in. *Results are not typical. 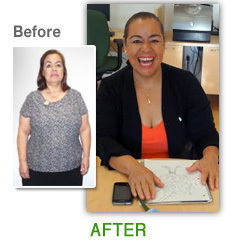 In an open label clinical study participants lost an average of 2.39 kgs. over a 12 week period. 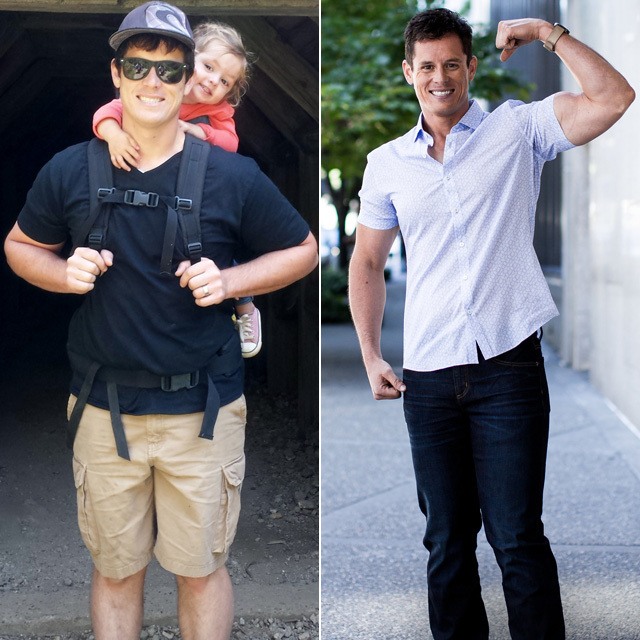 "I've lost 27 kgs. * so far on my 'healthy weight loss journey' and I've gained my health back! My blood sugar and cholesterol levels are normal. My digestion is calm for the first time in 20 years. 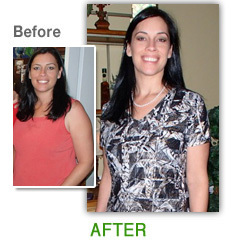 I owe it all to my NeoLife supplements." 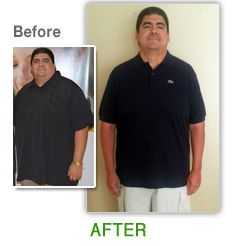 "I had been praying and asking God to show me my pathway to healing and shortly after that I was introduced to GNLD food supplements. 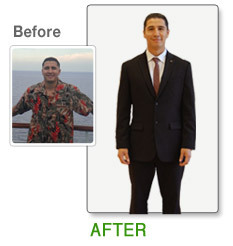 I am now on the road to better health, a slimmer body and a new outlook on my life. 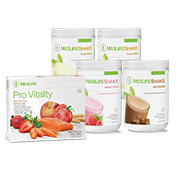 In May of 2014 I begin taking Pro Vitality and drinking NeoLifeShake not thinking about losing weight but hoping to feel better. I was 5'3" and 84.5 kgs., overweight, tired and rundown with one medical problem after another. 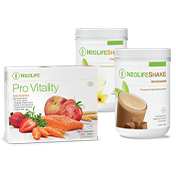 Not long after I started taking the NeoLife products and the shakes I began to notice that I had more energy and no more morning fog then after about two weeks my clothes were fitting better. 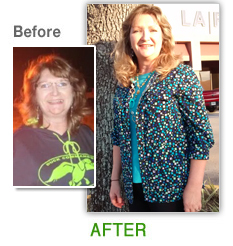 In August I went to the Lakeland, Florida conference and decided to join the weight loss challenge. When I got on the scales, I weighed in at 78 kgs. That's when I realised I was losing weight so I did the 30 day challenge and lost another 4 kgs. for a total of 10 kgs. * in a short time. 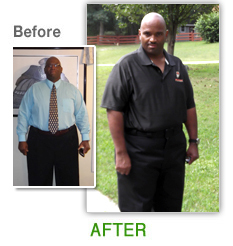 This has encouraged me to continue losing the weight and I have seen my health improve. My blood pressure and blood sugar are normal. 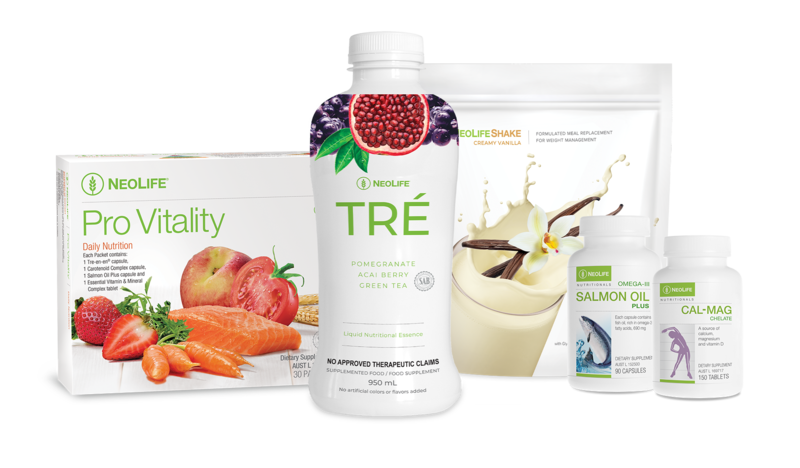 I feel better physically than I have in many years and I love the NeoLife products, love sharing with others how they can improve their health also. 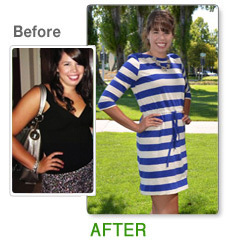 Thank you for a life that continues to be changed to a healthier me." I started using GNLD products in the late 1980s and they have been staples in my supplement regimen ever since. I take PhytoDefense, Formula IV, Aloe Vera Plus and Super-B each day. These core items keep my immune system functioning at 100% while I am training for bodybuilding competitions. 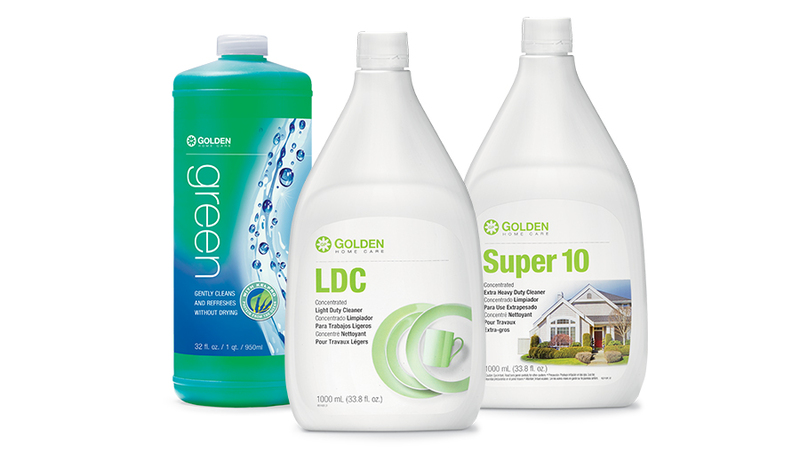 I trust GNLD because all of their products are backed up by scientific research and I know the products are natural. In order to train hard I have to make sure my body recovers and these products help me do just that! 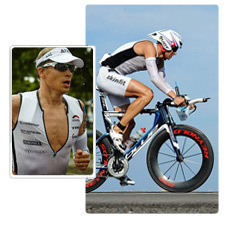 I am 100% natural competitor and do not use any performing enhancing drugs but include GNLD supplements. The only thing in my arsenal is hard work, diet and dedication and of course GNLD supplements are the key to my successes. It fuels my fire to continue on and accomplish other feats but cannot meet the challenges without my GNLD.